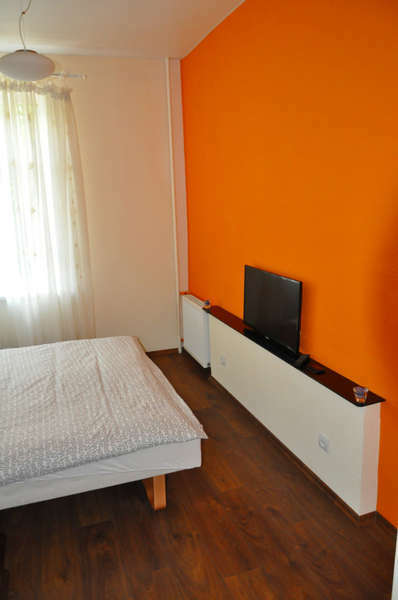 Located just a 5 minute walk from Old Town of Klaipeda, Orange Apartments offers bright and modern apartments with free Wi-Fi. The beach on the Baltic Sea is a 6-minute drive away. The apartments are decorated in lively colors and feature a TV, a kitchenette with a fridge and an electric kettle, a washing machine and a microwave. The bathroom comes with a shower. It is a 2-minute drive to Klaipeda Ferry Port. The nearest bus stop is a 2-minute walk away, and the main Bus and Train Stations are an 8-minute walk away from Orange Apartments. 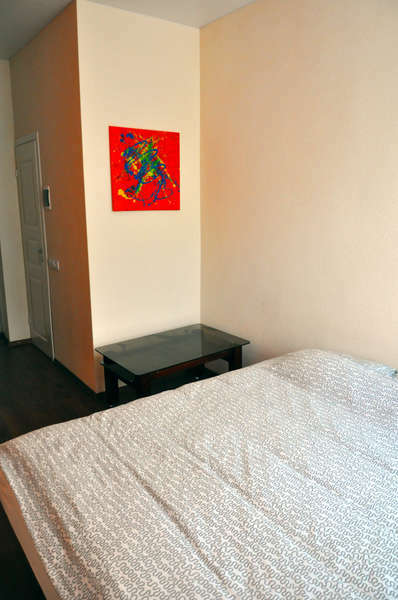 The apartments are located in center of the city and just 5 minutes walk to Klaipeda University. The nearest bus stop is a 2-minute walk away, and the main Bus and Train Stations are an 8-minute walk away from Orange Apartments. Please let Orange know your expected arrival time in advance. Please let Orange know your expected arrival time in advance. You can use the Special Requests box when booking or contact the property by phone or text message. The door code is 348.